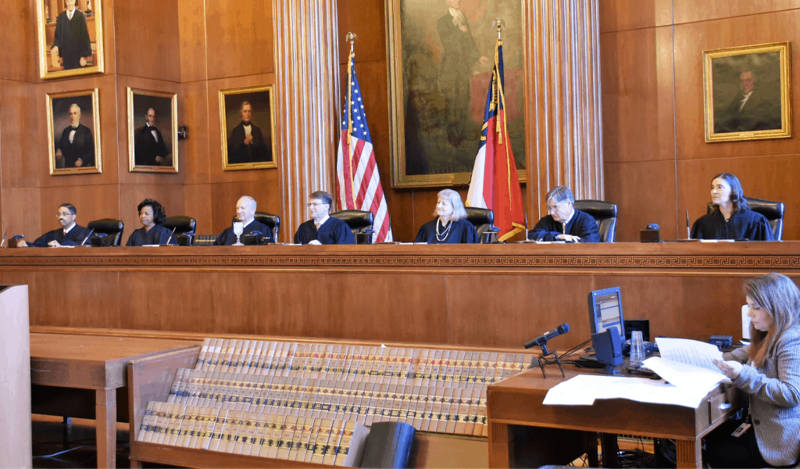 View Justices and Members of the NC Supreme Court as well as NC Court of Appeals. View historical documents, memorabilia, writing, books, and other materials. Get Involved. Become a Member. Find out how you can get involved and join us in the important work of the Society. 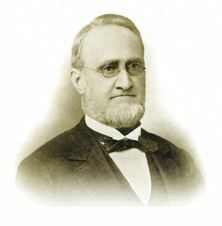 The people regard with favor every effort to preserve the history of the State, and of its separate civil and military departments of government. A notable illustration of this is the process of restoring the records of our Colonial times, which is now being conducted by the authority of an act of the Legislature, and under the wise and careful supervision of the Secretary of State. their selection was an admirable one, and that the discharge of the duty thus imposed will meet with entire approval. I take pleasure in presenting to you, ladies and gentlemen, the Honorable Kemp P. Battle, President of the University of North Carolina. 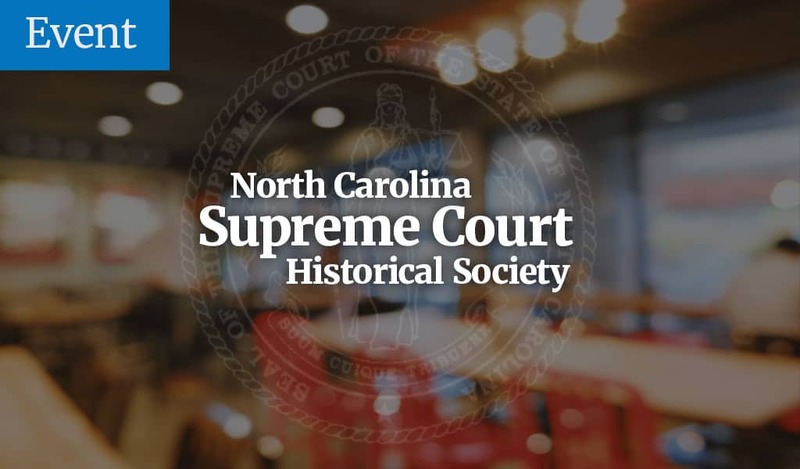 Copyright © 2019 | North Carolina Supreme Court Historical Society | Website Design & Web Hosting by BizCom Web Services, Inc.